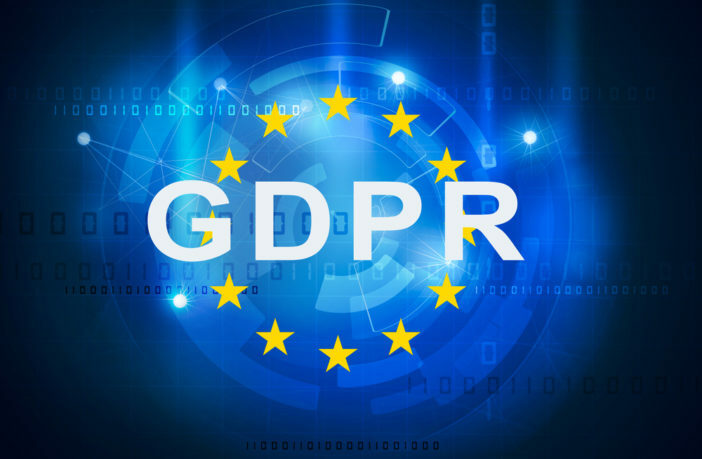 The European Union General Data Protection Regulation (GDPR) will take effect on May 25th, 2018. If you don’t already know what this is, here’s a quote from EUGDPR.org that sums it up. GDPR will impact companies both inside and outside the EU. This regulation will apply to any company that provides services or goods to European citizens and collects and uses their data. This will help prevent companies who spy on cell phones or monitor their site’s visitors from illegally obtaining EU citizen data. 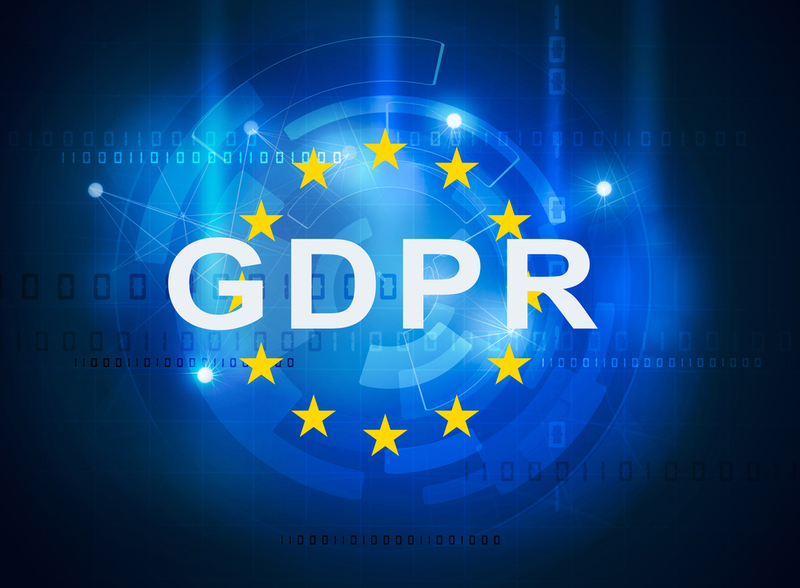 Those governed by GDPR will need to be compliant with multiple items including data control & security, consent, right to erasure, risk mitigation, due diligence, and breach notification. Specifically for data breach notification, companies are required to report a breach to the DPA within 72 hours and notify affected individuals. For specifics about the regulation, click here. One company that’s doing its part to comply with GDPR laws is Hotjar. Hotjar is an analysis and feedback service that provides tools for people to improve their website’s user experience and performance. Described below is what they have done and are doing to show their commitment to this new regulation. Data obtained through Hotjar tools like Heatmaps and Recordings is anonymized and provides no identifiable information. Hotjar visitors can submit a request to view what data is being collected about them and by whom. They have the option to delete any data they don’t want to be stored. For more information on what Hotjar is doing to be GDPR compliant, check out this page. GDPR is the future of data security, protection, and privacy. It won’t be long until other countries start adopting regulations similar to this. If you own a business that collects the data of people in the European Union, make sure you comply with GDPR laws.